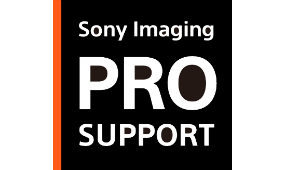 To provide uncompromising service and support to professional photographers Sony India on Wednesday introduces a Sony Imaging Pro Support (SIPS) service for professional photographers. The main Aim of the SIPS service is to provide the best-in-class digital imaging products for day-to-day business to professional photographers along with other benefits such as priority repair service and access to Sony customer call care center through registered mobile number and many more. Sony opens 4 exclusive Sony Imaging Pro Support (SIPS) service center and a national helpline number through which customer can access these service. 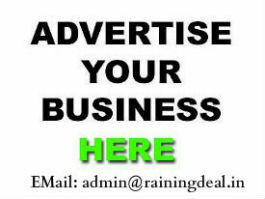 This premium service from Sony will be availed free for all Alpha customers under the following qualification criteria. Professionals who own two or more Sony Alpha Full Frame interchangeable lens cameras and three or more Sony lenses (Two G Master lens and either one Zeiss lens or one G Series lens), purchased from an authorized Sony India reseller.